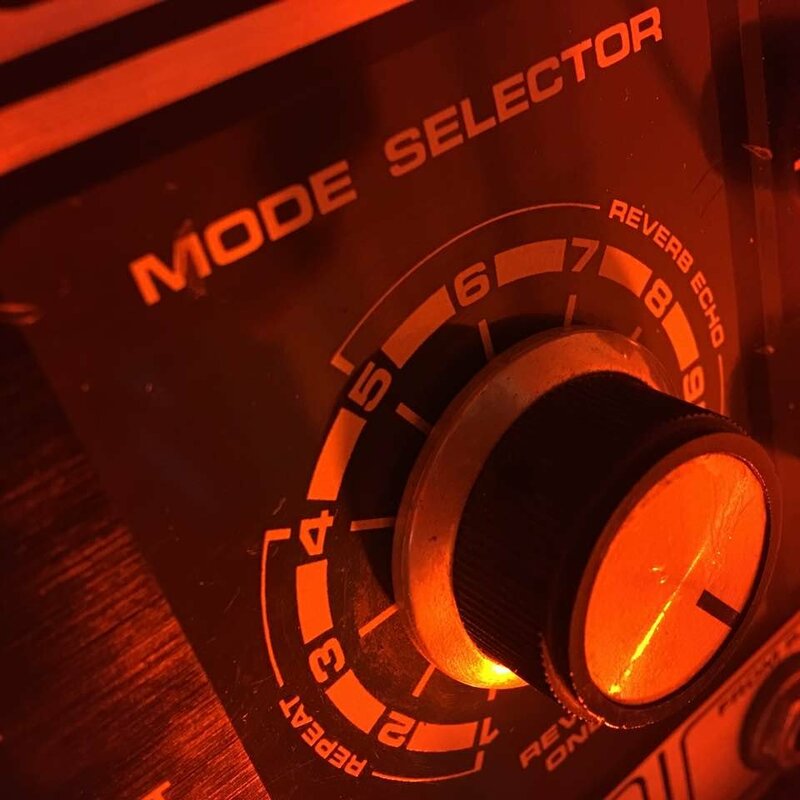 I’m always happy to hear about new labels and the music that each brings, and I was particularly happy to hear that my buddy John Koch-Northrup of Interstitial was starting a new label called Relaxed Machinery. Not only has John come up with a really fair and sensible business model for label work, he’s also got really great taste so I have every expectation that he’s going to put out some great music. Certainly the first release, “Circular Scriptures” by Steve Brand lives up to and surpasses all my expectations with the label. I was already familiar with Brand’s work through AtmoWorks, so I knew that he makes some impressive music, but I was completely blown away by how great this latest release is. A fantastic study of drone based forms, “Circular Scriptures” is made up of three long form pieces that combine to create a dense and beautiful environment filled with nuance and grace. It’s beautiful music for both casual and active listening, and I have to say that I really, Really, REALLY enjoy it! “Light, Mother of Shadows” begins the album with deep tones drifting through a subtle space defined only by a soft hum. As the track progresses the space is filled out as the earlier tones take on a more steady wave-like pulse, ultimately leading into a dense drone that dominates the soundfield. As time passes, subtle variations in tone and timing move the piece along, allowing for an easy familiarity with the environment created, while still continuing to advance the space incrementally until you find yourself in a new location. Overall it’s a lovely piece of work that manages to effectively entertain and connect with the listener in a succinct and economical way. A really nice introduction to the album. Title track “Circular Scriptures” follows, a drone slowly ringing through the soundfield, filling the space from all directions. Chiming bells rise up to take over the focus of the track, a high tone to balance the depth of the grounding drone. There’s a real sense of mysticism that comes to mind here, a feeling of ritual magic that appeals to me on a number of levels. Listening to this track feels as if Brand has tapped into a sound or feeling that’s at the core of all things, a universal essence. As time passes sounds become more sparse until eventually the drone is all that exists, varying only slightly, rising and falling, still appealing to me on deep levels. A great piece of music. “I Have Already Left the Room” closes the disc with a slightly more melodic space than the last two tracks. Deep pads flow throughout the soundfield creating a really nice warm space of comfort. It’s an easy environment to get lost in, a place where you can easily lose yourself in the music. Everything is warm and comfortable and, well, just really nice. Sounds are rounded and smooth and nicely chilled, and they wash over you like a cool refreshing rain. Certainly a very impressive piece on an album of impressive pieces, and a great way to leave the listener, calm, contented and relaxed. I love when music does that for me. My hat goes off to Steve Brand for a great release that lives up to and exceeds expectations. Brand’s ability to shape a space and create music that speaks to the listener is really evident on “Circular Scriptures”, and I have faith that others will agree with me when I say he’s set a high standard to follow on future releases.